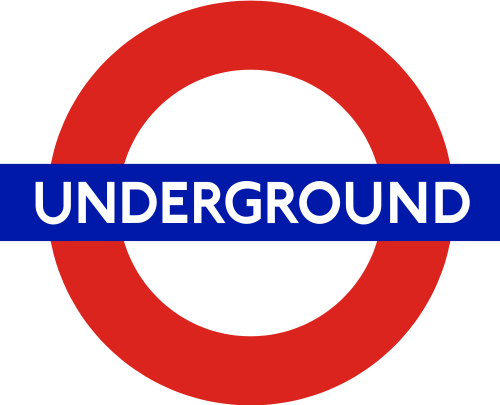 Encore: Happy birthday, London Tube! I always enjoy taking the Tube in London, for the simple reason that it's so easy to use (especially if you have an Oyster card and top off once you get there). So that's why I want to wish the tube a very happy 150 years of serving London! 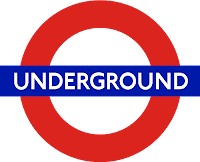 You can find some fun facts about the tube here. My favorite is the fact that they installed suicide pits in 1926 beneath the tracks...apparently that was the thing to do back then since there were so many? New route alert: Dulles to Brussels! cost of points earning cards? Flight Deal: LAX-Bogota for $414! Over 1,000,000 points in 2012? It can be done. do I want to fly on the new planes? American / Qatar Airways Codeshare!